As a homeschool mom, I spend hours and hours planning for school. I love the process of organizing our homeschool– from the curriculum and books to the space we will occupy. Despite all my best efforts, sometimes the plan doesn’t come to fruition the way you want it to. Sometimes your homeschool doesn’t go as planned. At all. This year has been rough so far. There is no other way to say it. I most definitely spend more time settling disputes, correcting bad attitudes, having some serious moments of character training- for my kids AND myself. We have had a handful of “good” days where my plan has actually succeeded. I have a few homeschool mom friends who are experiencing the same thing I am. I wonder if it is just the ages of our children as they are getting older! So what do you do when your homeschool isn’t going as planned? Seriously. Pray and then pray some more. Ask God to continue to guide you. Figure out what is working and what isn’t. Ask yourself why you are getting frustrated that your plans aren’t working. Are you too busy? Is the schedule you created too strict? 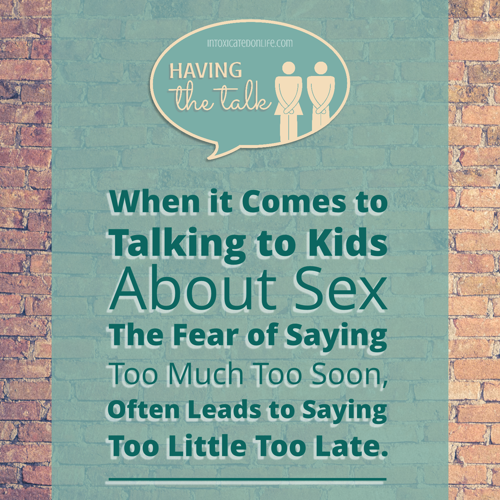 Are you asking too much or maybe even too little of your children? Do they need more play? Maybe more structure or routine? Ask God to give you the wisdom you need to make the changes necessary, even if it is the middle of the school year! Read some books that encourage you in your homeschool pursuit. Find encouragement from other moms in forum or groups. Google search the things you are struggling with and see how other moms are dealing with them. Then pray about some of the solutions they have used. We knot that one size does not fit all when it comes to homeschooling. Take a deep breath and relax. It will all be okay. Find something to do- go to the park or the library. Plan a play date with some friends. Have a tent building day and play games. Have a movie day and pop some popcorn. Find the teachable moments within the day to still teach your kids without the curriculum. There will always be time to school. My oldest child enjoys doing math and reading at night. So why do I choose to do it at a different time? Let’s be flexible and allow our children to do some school work when THEY want to! One of the greatest perks of homeschool is being able to do school when it works for you and your children. Not between the hours of 9 and 3. We know that in parenting we pick our battles with our children. The same is true in homeschooling. We need to pick our battles wisely. If your child works better at night, let them do their school work at night! I know for our family there are subjects we do all together. Those are some non-negotiables as far as when we do them. But subjects that are independent, have the freedom to let them work on those when they have a good attitude and want to. I realize that school isn’t always fun and there are times when we just have to get our work done. As best you can, work with your children. Teaching from Rest is an easy read. It is encouraging and reminds me of the bigger picture of homeschooling. Educating the WholeHearted Child is a large book. A year and a half ago I read through it cover to cover and it was a bit overwhelming. I wouldn’t recommend reading it that way! ha! However, Clay and Sally Clarkson offer a lot of wisdom in making learning more natural in your home. The Three R’s is a very practical way to teach your younger children reading, writing, and arithmetic. Also a very easy read, but with so much practical application. While not homeschool specific, Triggers has really helped me to deal with my own attitude when it comes to disciplining my children and also their attitudes. The Ministry of Motherhood is also non-homeschool specific, but very encouraging as to the responsibilities of motherhood. Sally is very encouraging and gives you practical ideas. Take heart, dear Mama. You are doing a great job! You are enough! Even when the days are tough, keep your head up!